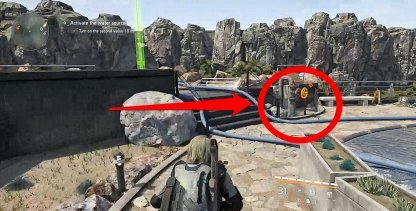 Check out this Tom Clancy's The Division 2 side mission walkthrough and guide for Museum Water Source. This includes gameplay & battle tips, mission tricks & techniques, and more. Despite being indoors, fights occur in wide spaces. 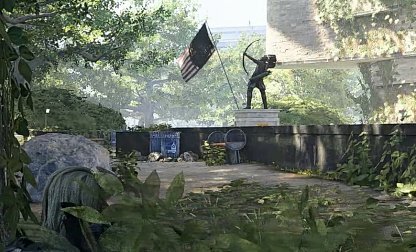 You may need to bring long range weapons with you to be able to hit those enemies hiding behind far away cover. 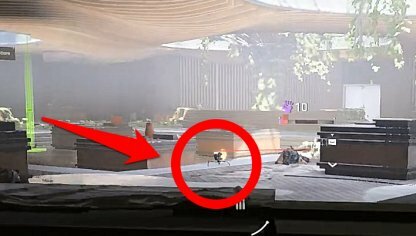 Deploying the assault turret will let you find enemies in hiding. It also suppresses said enemies, letting you flank enemies and take them out! 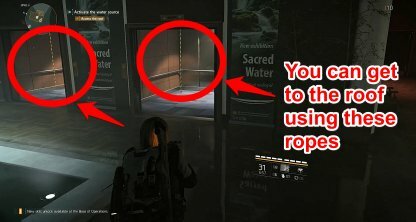 You will be able to get to the roof by climbing up the rope inside the elevator. It is colored black and yellow to help you easily find it. You will be able to start the pump by turning 3 yellow valves in the pump room. Keep in mind that turning a single valve will not start the pump. 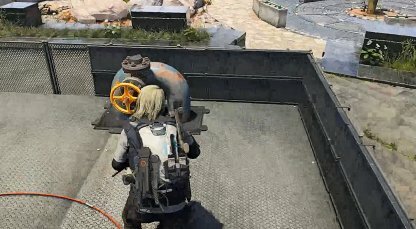 Keep on turning valves until the objective is cleared. The first valve is found on the other side of the roof as soon as you access it. It will be on a metal platform by the dome-like structure. You will need to fight through a number of enemies to get here so be careful! 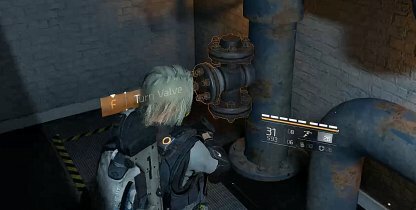 After turning on the first valve, you can find the second valve close to the door where you entered from. It is in front of a puddle, and a rock formation.